GOHAR JAGEER'S WEBSITE: DISTRICT KASUR , PAKISTAN. | This website contains info about Gohar jageer and surroundings areas e.g Usman Wala, Pial Kalan, Khudian khas etc of District kasur. 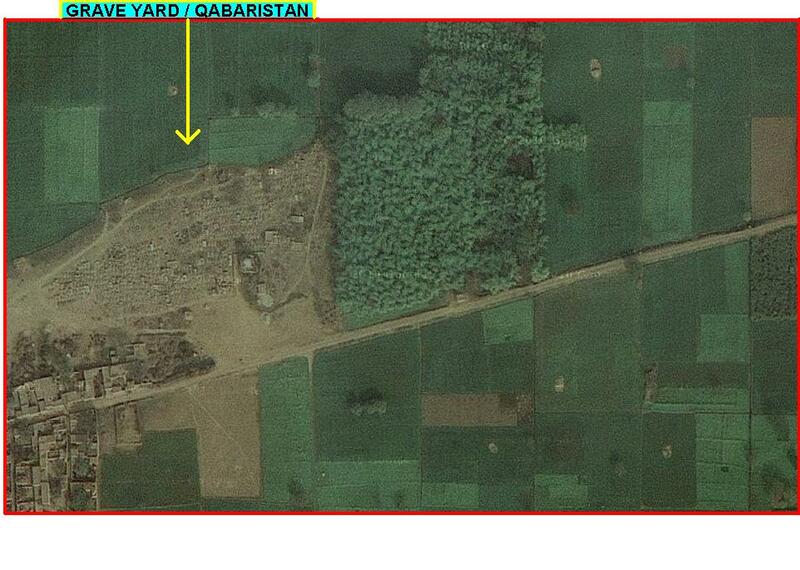 GOHAR JAGEER'S WEBSITE: DISTRICT KASUR , PAKISTAN. This website contains info about Gohar jageer and surroundings areas e.g Usman Wala, Pial Kalan, Khudian khas etc of District kasur. Landscape, Panorama, Satellite Imagery and photos Of Various persons of Gohar Jageer. Gohar Jageer (Urdu: گوہرجاگِير‎) is a village which comes in the ambit of union council Usman Wala, tehsil and district, Kasur, Punjab province, Pakistan. It is situated in the south west of Kasur city on the bank of canal BRB. Its population is approximately twelve thousand. Most of its inhabitants are linked with agriculture and farming. Villages around Gohar Jageer are Tatara Kamil, Usman wala, Kili Sokal, Mahalam, Noor Pur and Rajowal. Arain is the majority caste of this village. There is one boys’ primary school and one girls’ primary school in this village.It is situated in the midst of rich and fertile agricultural land. Wheat, rice and sugarcane are abundantly cultivated crops in this area. It is the biggest village in respect of population in this union council. Gohar jageer from southern side. This road leads to Tatara kamil, district, kasur. 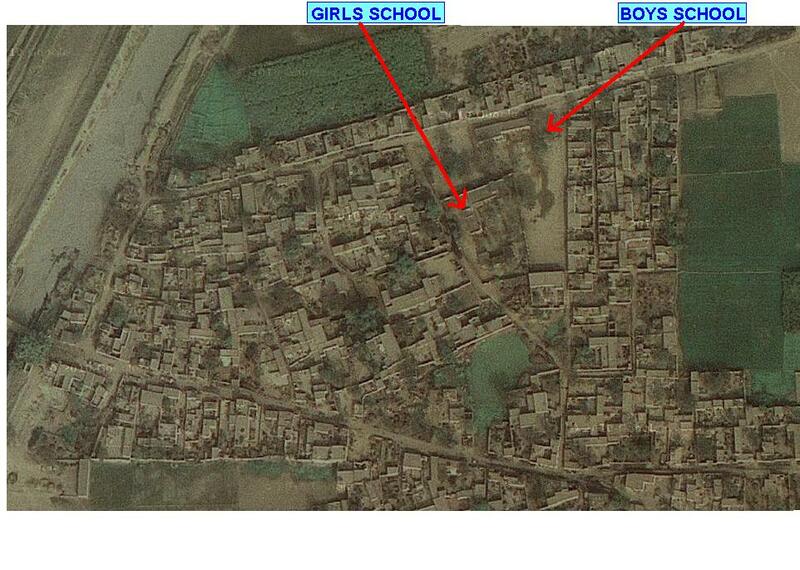 Boys primary school, Gohar jageer, Kasur. Gohar jageer view from southern side. BRB canal passing through Gohar Jageer District kasur. 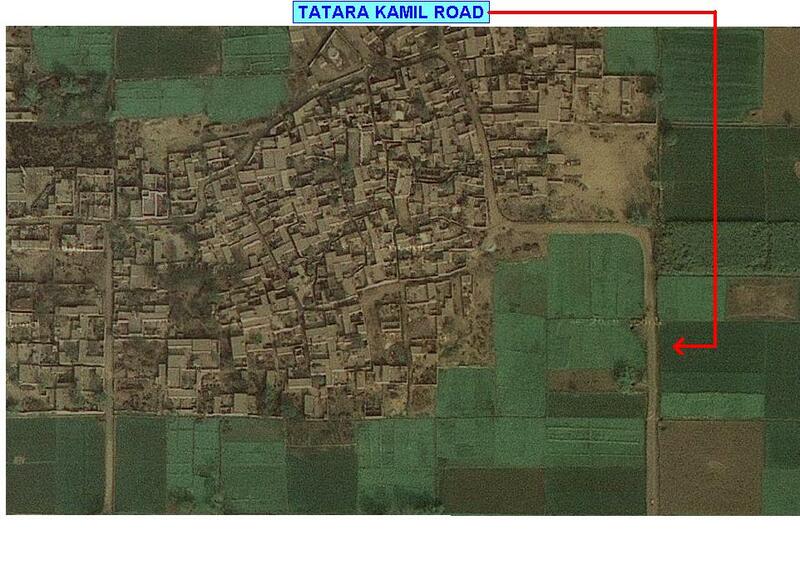 It is the south of Gohar Jagir and the highlighted road leads to Tatara kamil and many other villages. 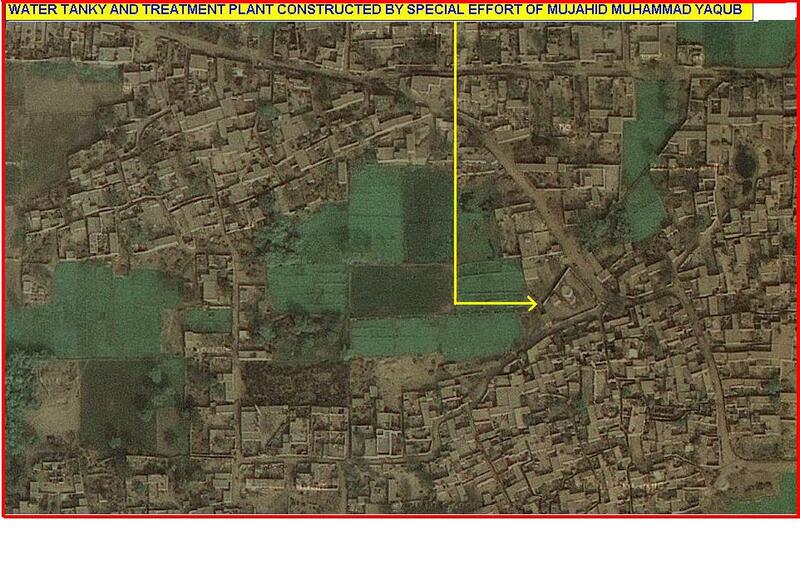 It is the centre of Gohar Jageer, in which water tanky is visible which was constucted with the special efforts of Mujahid Muhammad Yaqub, former naib Nazim. Government Boys and Girls School Gohar Jageer.